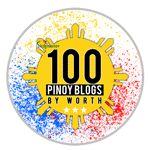 Playground.ph PB400 Powerbank 4400mAh Raffle & Review! 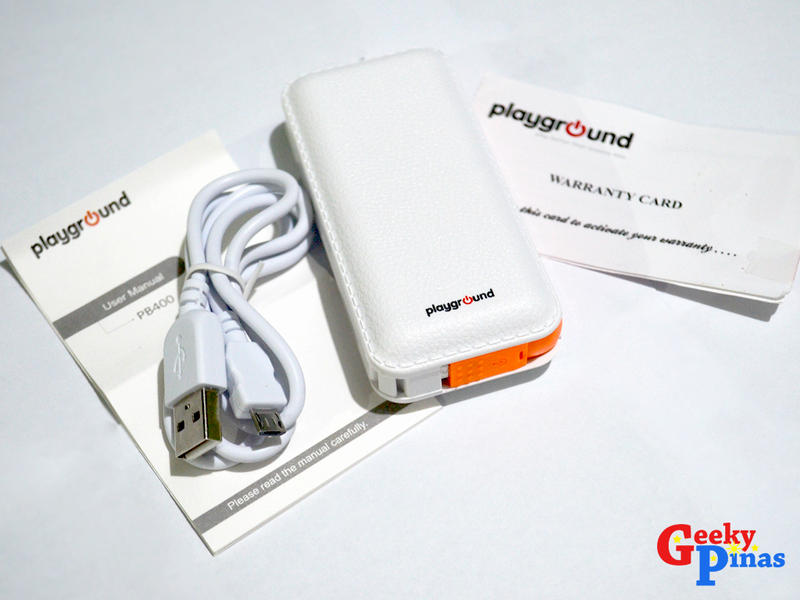 The box contains 1 powerbank, 1 USB cable, 1 User Manual and 1 Playground.ph warranty card. itself is hidden in the rubber wire on the top side of it. LED light charging indicator (shown in the red circle). 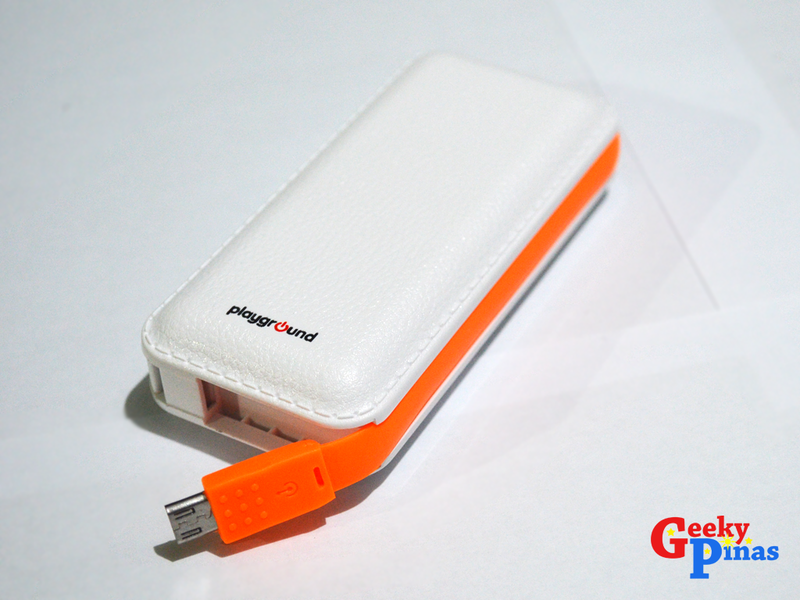 During the test for two weeks, the powerbank gave the output performance it promises to give. I'm quite a heavy phone user and I charge 1 - 2 times a day as I play music, play some vids, check emails, check social networks apps and turn on the WiFi most of the time. 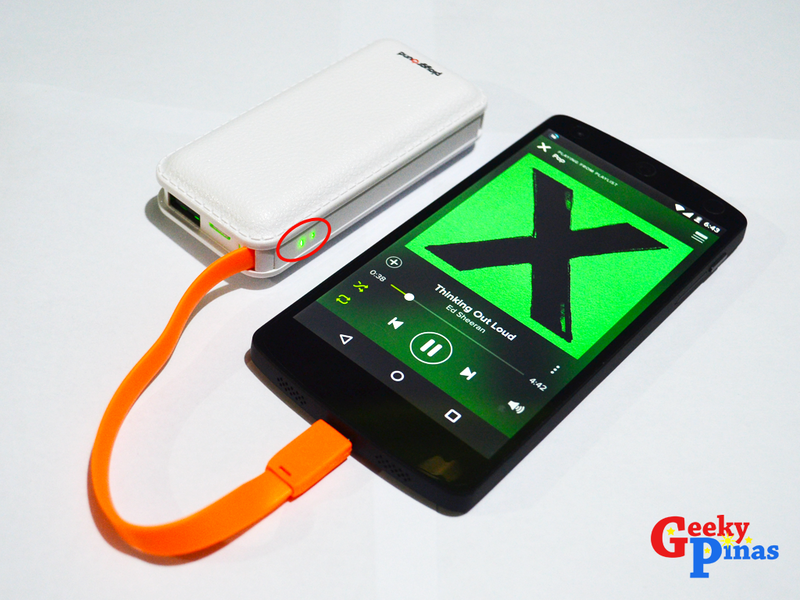 It was able to charge my Nexus 5 up to 2 times throughout the day (well my phone a bit power hungry as it is about 2300mAh in battery size, different phones will have other power capacities that this powerbank can charge up to different times [in some lower capacity phones it may be upto 3 - 4 times] ). The charging output is real good, it's like just using any charger that will charge your phone in the expected time you needed it to, not like other powerbanks that has slow charging speeds. 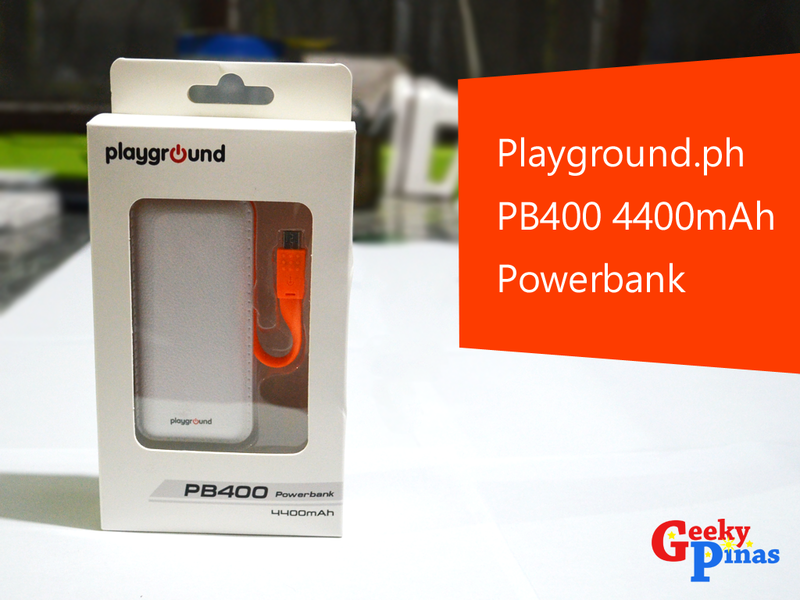 The Playground.ph PB400 Powerbank 4400mAh is very affordable, good quality build and easy to carry power-station for your gadgets. 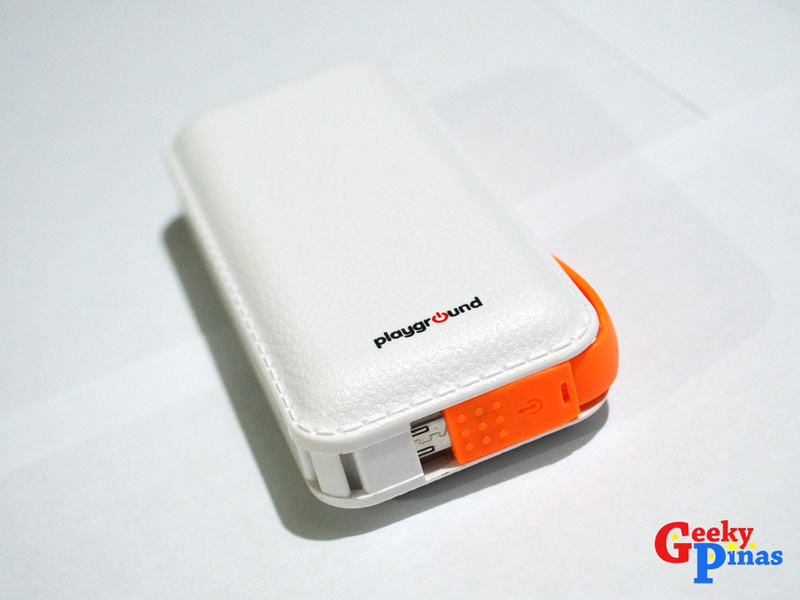 It let you play much more with your devices without ever needing to find an outlet and save you from much hassle. 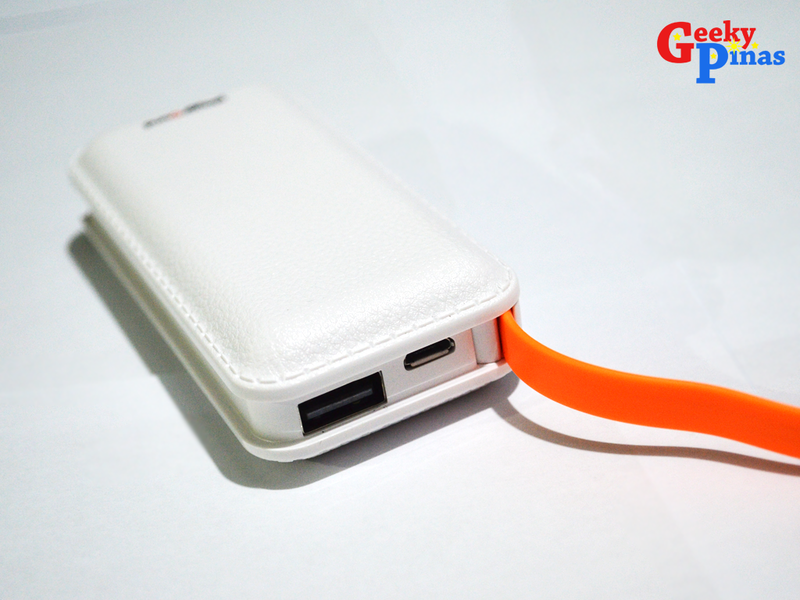 I think almost anyone with their devices can afford this powerbank as the price tag is only at Php690 each, which makes it a great contender in the powerbank market right now. Join in the raffle below! Contestants must be residing in the Philippines. 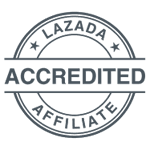 Only one account per person in any social media (e.g. 1 FB, 1 Twitter, 1 Instagram) is allowed to enter as entry per contestant. 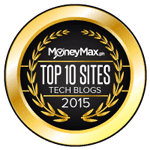 No dummy or secondary accounts, any violation to this will lead to automatic disqualification. Contestants should use their real names (no anonymous names) for verification and security purposes. The winner should claim the prize within two weeks after the announcement, otherwise, it's forfeited.